James A. McLaughlin is the author of Bearskin, published by Ecco/HarperCollins in 2018. In May 2018, McLaughlin was named one of “4 Writers to Watch This Summer” by the New York Times. Bearskin has been included in Amazon’s Best Mysteries and Thrillers of 2018, Garden & Gun‘s Best Southern Books of 2018, and Southern Living’s Best Southern Books of the Year 2018, was a Barnes & Noble Discover Great New Writers selection and a Publishers Weekly Summer Reads staff pick, and received an honorable mention for the Southern Book Prize. In January 2019, Bearskin was nominated for both the Edgar and Barry Best First Novel awards. His essays and fiction have appeared in River Teeth, Camas, Portland Review, Clackamas Literary Review, and elsewhere. His essay “¡No Pasaran! Rage and ORVs” was chosen as a Notable Essay of 2003 in The Best American Essays, 2004. His novella “Bearskin” appeared Summer 2008 in The Missouri Review and won the 2009 William Peden Prize in fiction. 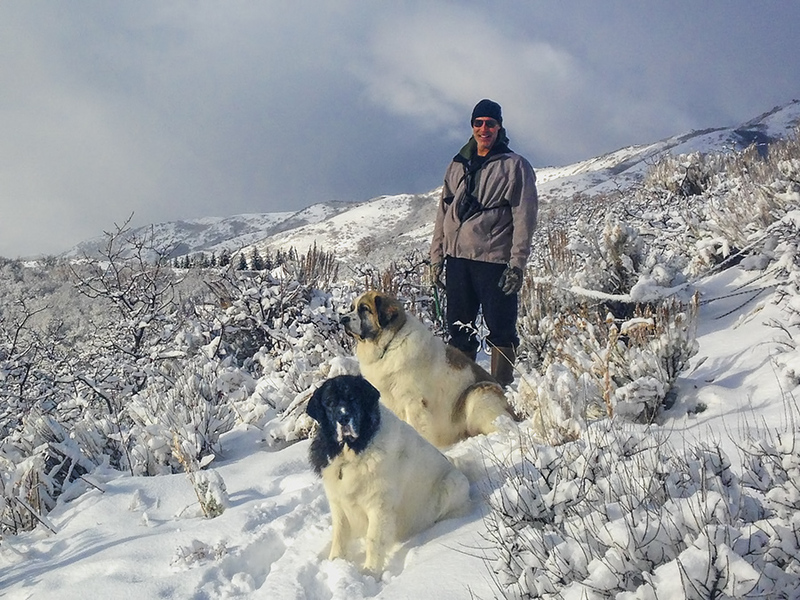 McLaughlin grew up in the mountains of Virginia and now lives in the mountains of Utah. He holds law and MFA degrees from the University of Virginia. He’s currently working on two novels related to Bearskin and set in Virginia and the American Southwest. Photographic interests include wildlife, landscape, and human ecology, and his photographs have appeared in numerous publications including Virginia Wildlife, the Richmond Times-Dispatch, and The Missouri Review. James is represented by Kirby Kim at Janklow & Nesbit. All text and photographs on this website are the property of James A. McLaughlin, are protected by copyright, and are not to be copied, printed, transmitted, or otherwise reproduced without the prior written permission of James A. McLaughlin.